If your roof is leaking, you may not need a new roof. 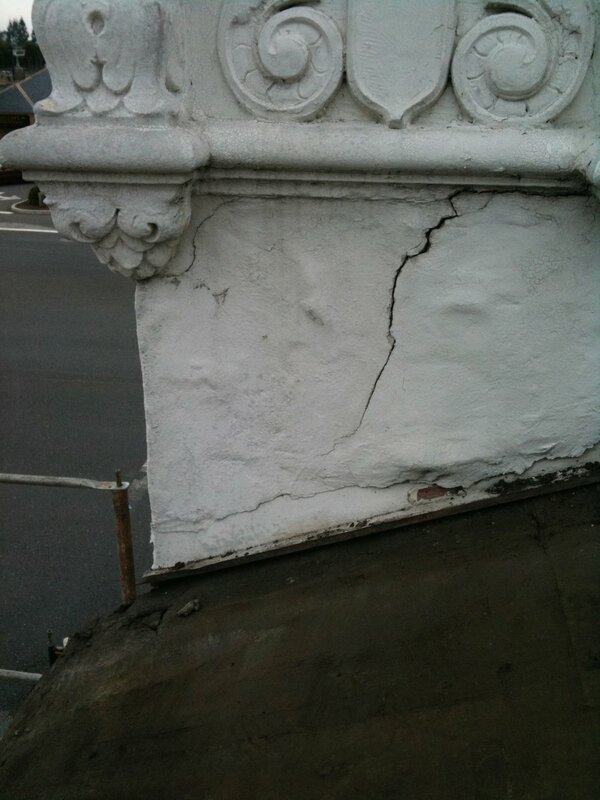 If your roof is less than 25 years old, a repair may be an economical option. Maintenance is an important factor in the upkeep of your roof. With periodic inspections and maintenance, the life of your roof could be extended for many years. 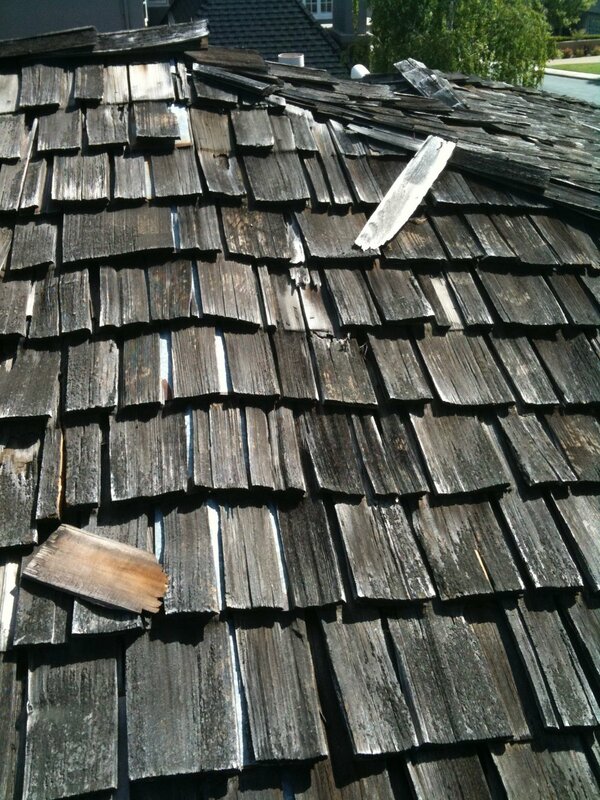 All repairs should be done by a qualified roofing expert. We work with a variety of roofing materials, including composition shingles, bitumen, tile, slate, and wood shakes. We offer our customers, no matter how large or small the project, a commitment to excellence. We take great pride in the quality of our craftsmanship, using only the finest quality materials available. Whether pitched, flat or low slope, details in workmanship and quality products are key to a long lasting roof. At Above All Roofing Services, you’ll receive a professional consultation about your specific roofing needs. If you don’t need a new roof, we won’t sell you one. 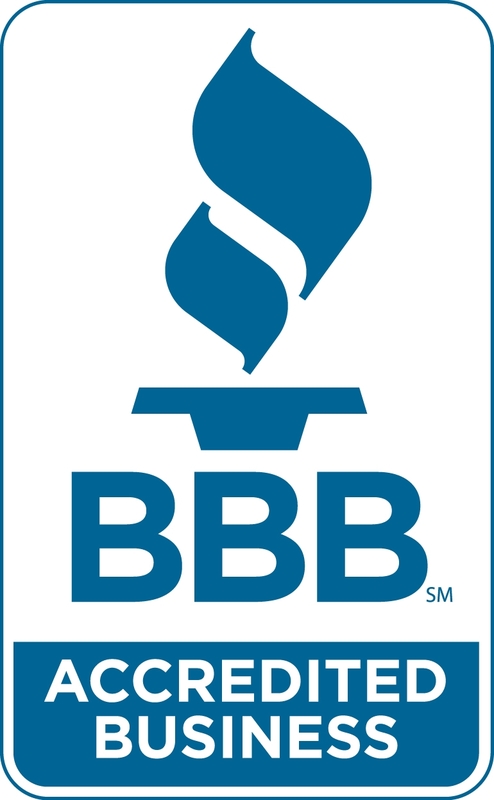 Our roof repair services give you peace of mind to protect your family, investments and the future of your home. If you have questions or are unsure whether a repair is right for your situation, don’t hesitate to reach out. We can help determine your personalized needs, provide our expert recommendations, or offer suggestions so you can make an informed decision.